Vintage Perfume 1960s Aphrodisia by Faberge 2 oz Spray Cologne. Bottle is about 70% full. The perfume is old and no longer fresh. 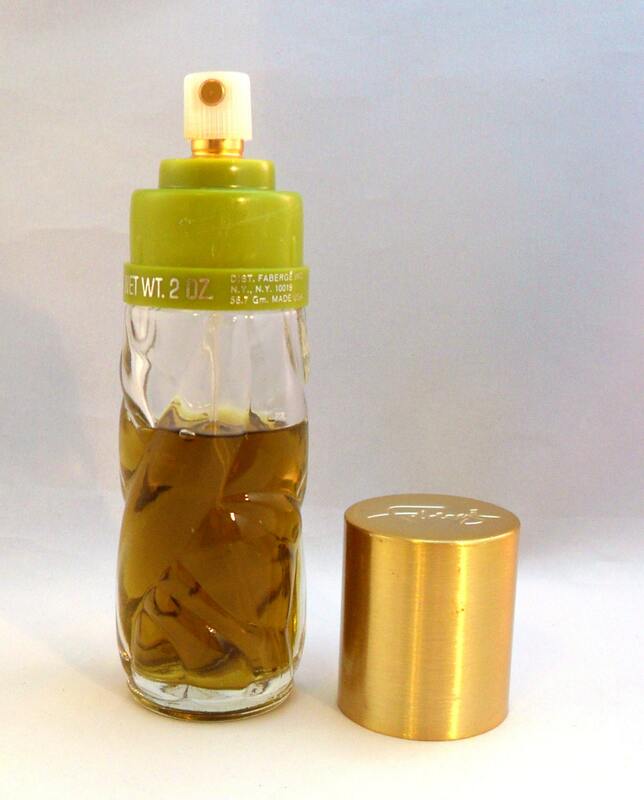 The perfume does have a very strong chypre drydown with lots of oakmoss.